The best doc..natural results .... takes his time and answers all your questions.. professional and friendly.. reasonable prices..thanks Dr Zafer.. Doctor Zafer is one of the best if not the only one who combines between between high skills and knowledge in his expertise plus plus the huminity and sense of humor side. Not commercial at all. he tells you exactly what you need and what u don't have to do ... I come across always for him from Dubai and all my friends abroad do that also .. keep it and I will rate u even 10000000 not only 5 if exists . 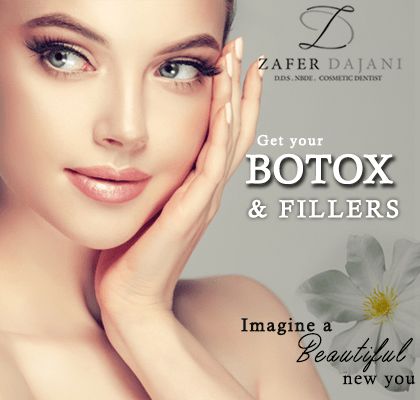 Dr. Zafer is extremely professional! I have always been able to talk to the doctor and get my problems resolved. Coming here is like dealing with trusted family. Would not consider changing doctors. Best doctor ever!! very professional and he uses very high techniques. Also the recipient is very professional and lovely. Best doctor ever!! very professional and he uses very high techniques. Also the recipient is very professional and lovely. Highly recommended.